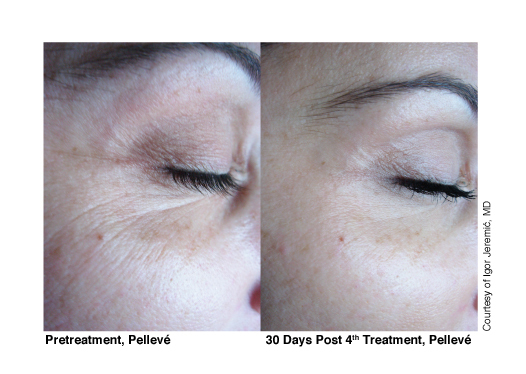 We recommend you wear a sunscreen with an SPF 30 to prevent future photo damage and maintain the results of your Pellevé treatment. 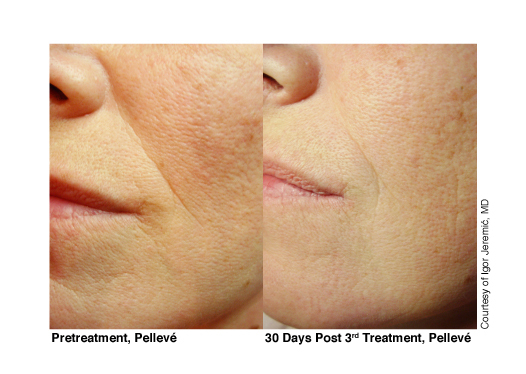 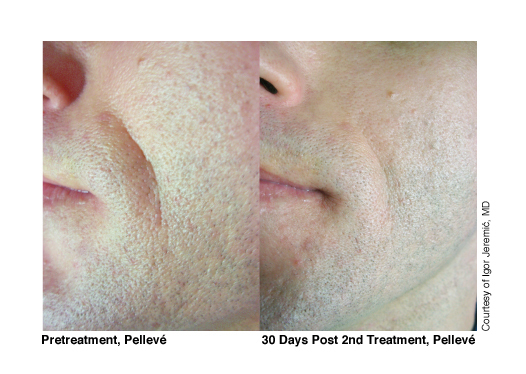 Many physicians combine Pellevé treatments with other cosmetic treatments such as wrinkle relaxing agents and dermal fillers. 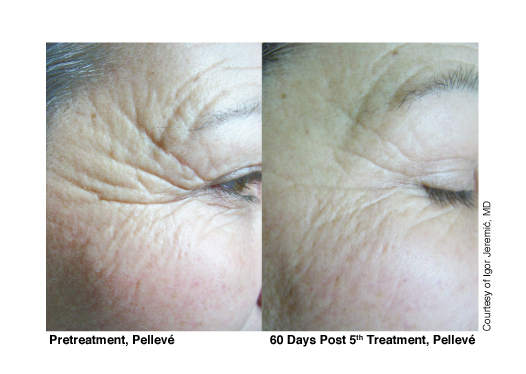 We can recommend the best treatment plan for you, based on your skin type, age, and your cosmetic goals.